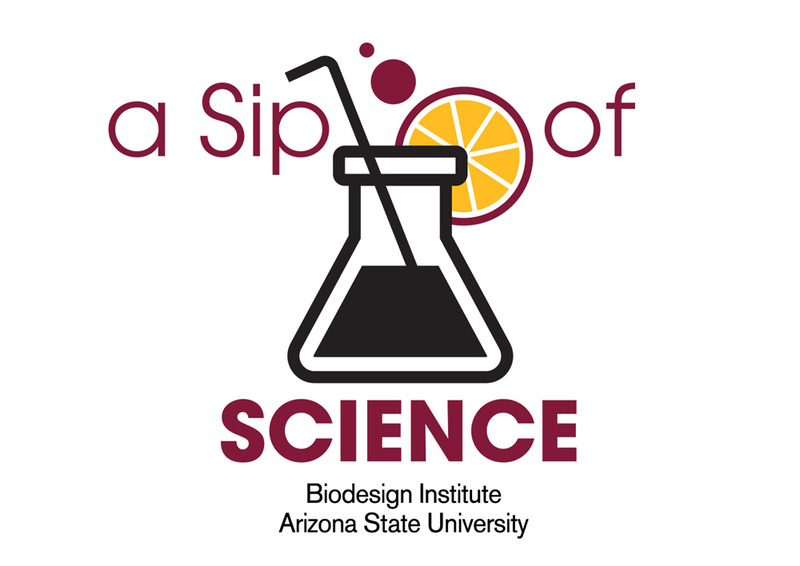 On February 8, Arizona State University’s Biodesign Institute launches a new outreach program that invites the general public to mingle with notable scientists and learn about some of the world’s most fascinating and current scientific issues. The Sip of Science talks will take place at six venues from February 8 through May 8, where guests will have the opportunity to meet with biologists, neuroscientists, chemists, physicists, engineers and computer scientists at local restaurants. From why plastics in the ocean could make seafood extinct by 2050, to whether it’s possible to ignite the brain to higher functioning or better memory abilities, ASU’s Biodesign Institute researchers are breaking out of their labs and coming to nearby restaurants to share their expertise on a number of hot button topics, including their challenges, new discoveries and aspirations to make the world a better place. In this casual setting, attendees will be able to share their ideas and ask questions. Thursday, February 8: 5:30 p.m. – 7:00 p.m.
Sunday, February 11: 2:00 p.m. – 3:30 p.m.
Sunday, March 4: 4:00 p.m. – 5:30 p.m.
Tuesday, March 6: 5:30 p.m. – 7:00 p.m.
Sunday, May 6: 3:00 p.m. – 4:30 p.m.
Tuesday, May 8 – 5:30 p.m. – 7:00 p.m. Cost is $15 per Sip of Science event, and includes light appetizers. Happy Hour pricing on beer and wine will be offered at each venue during the event. Proceeds will be used to fund community science events.